During our recent interview on Precision Shooting Podcast, ICEng gunsmith Nik mentioned a “tactical falling block” build and we’ve had lots of questions about it. With permission we can now show some photos. Enfield falling block in 45-70, 33″ straight barrel with action gKRG Wiskey 3 stock (grafted onto the action among other modifications) and finished in Duo-tone Cerakote Burnt Bronze with Graphite black. It is an Enfield falling block in 45-70, 33″ straight barrel and has a KRG Wiskey 3 stock which has been grafted onto the action, rather than the action being put into the stock. Its finished in Cerakote Burnt Bronze with Graphite black duo-tone. The lever had to be extensively modified and partly re-fabricated to get the lines of the grip to match correctly. To enable the fore-end to adapt to the action while maintaining strength and internal workings, the action has also undergone unseen modifications. What do you think? Hop over to our Facebook site and let us know. your thoughts. Ignition Custom Engineering provides quality gusmithing services, precision builds and components for all firearms. Unique and tailored to each shooter to ensure maximum accuracy and quality. Contact us today to see how your firearm experience can be improved. 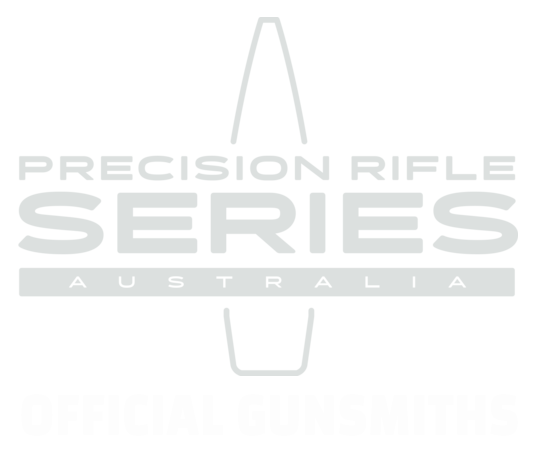 Whats the best last minute preparation for Precision Tactical Rimfire Challenge?